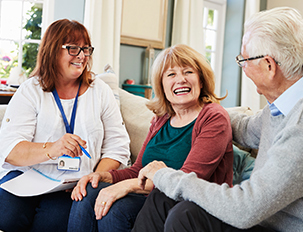 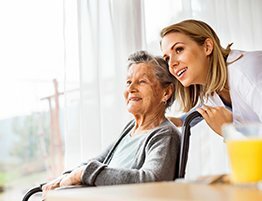 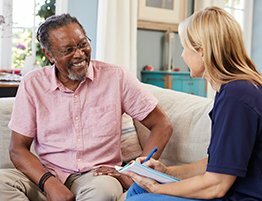 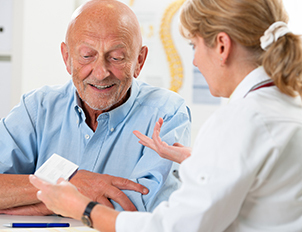 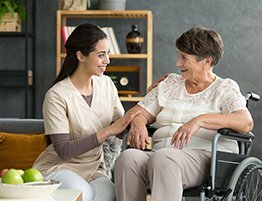 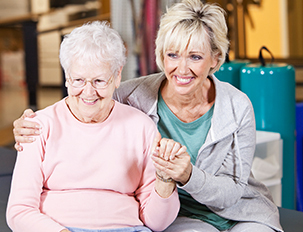 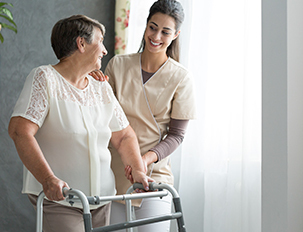 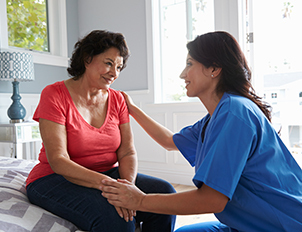 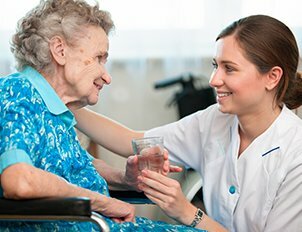 We provide occupational therapy to seniors with a mental, physical, or cognitive medical condition. 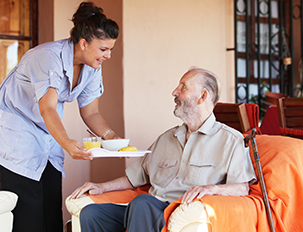 We provide all the required care and support to seniors in living a normal life, irrespective of their disorder. 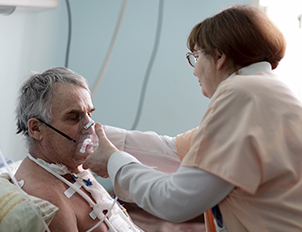 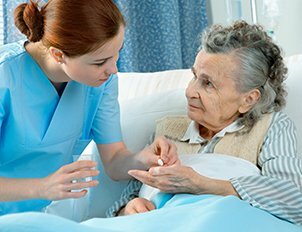 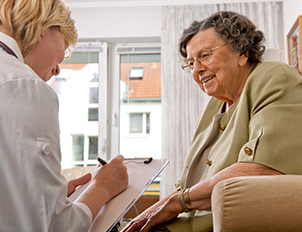 Our trained professionals provide therapeutic care to patients along with the much-needed emotional support.